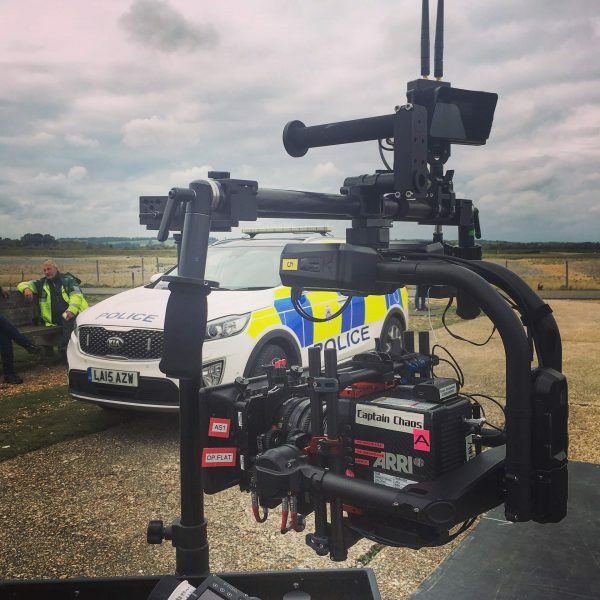 Motion24 has a comprehensive range of tracking vehicles available, all extensively customised to integrate smoothly and efficiently with any production. 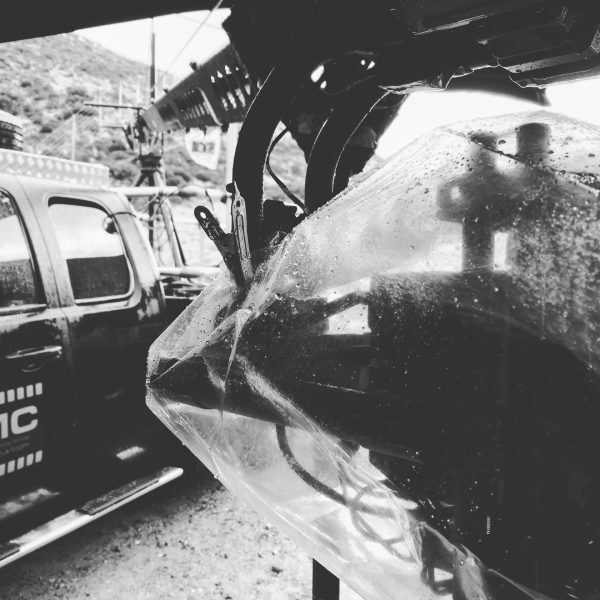 We are able to service a wide variety of tracking vehicle requirements and provide complete, ready-to-shoot vehicle packages. Our Movi tracking vehicle packages connect seamlessly with our superb Movi XL stabilised head system, capable of stable and smooth footage all the way up to 100mph+ when paired with our Flowcine Dual Black Arm system. 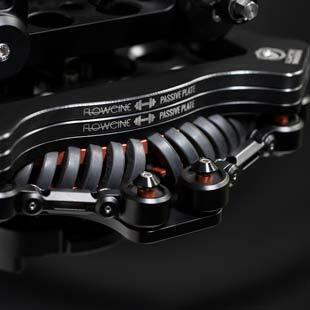 The Flowcine Dual Black Arm is a unique system only available in Europe through Motion24. 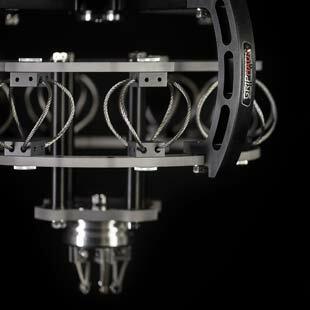 It is a very heavy-duty combined vibration isolator/vertical dampener mount which has four fully tuneable axes. 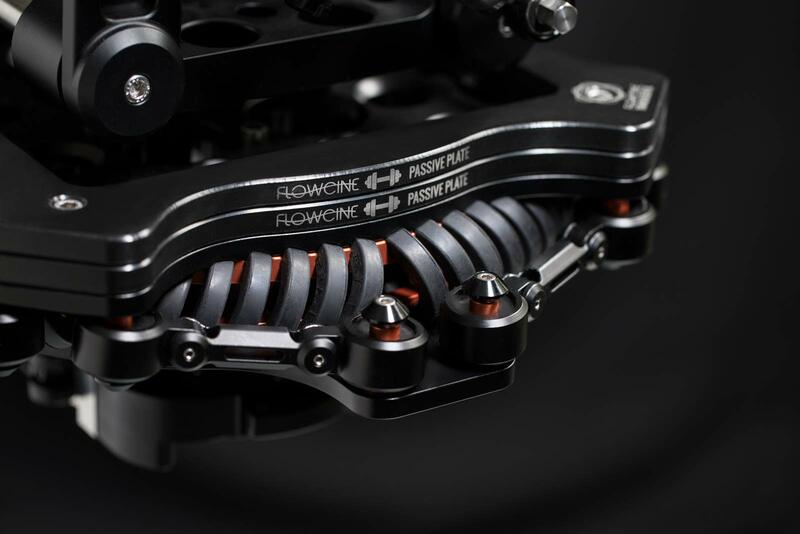 This uniquely rugged system really does add an extra dimension to off-road or on-road, high-speed tracking work. 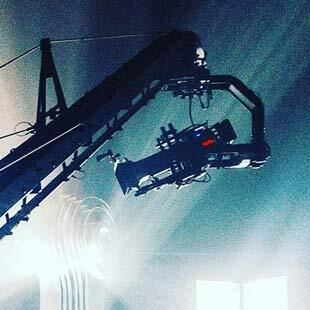 Partnered with our Movi XL stabilised heads we are able to deliver stunning shots at incredible speeds. 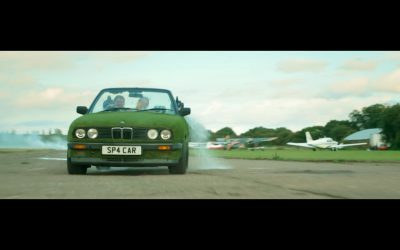 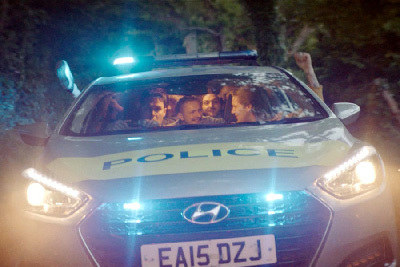 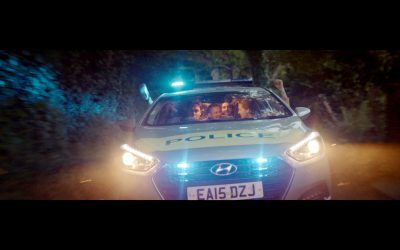 Filmed exclusively at Rockingham raceway, Motion24 ensured that our equipment could keep pace with this mighty high-performance vehicle, speeds of up to 98mph were reached on this shoot with Movi XL. 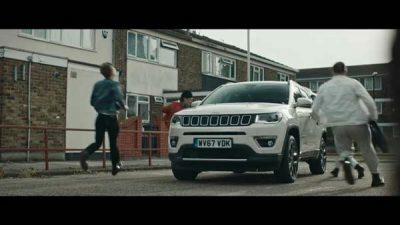 Part of a fun series of content we worked on for Jeep, our Movi XL stabilised head system and Flowcine Dual Black Arm worked in perfect tandem to soak up the potholes and speed bumps of London as if they didn't exist, even when punched in on the deep end of a large vintage zoom lens. 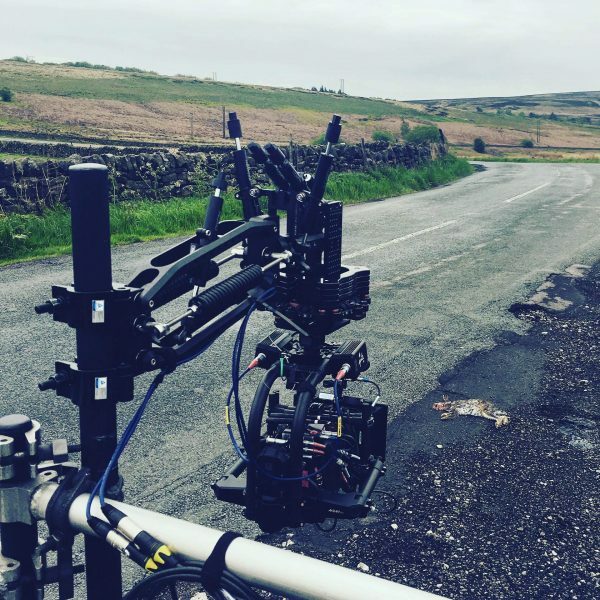 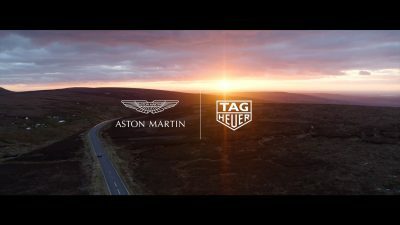 Filmed across the continent, the Peak District section was where Motion24 were utilised which was a great test of our superb Movi XL stabilised head system and Flowcine Dual Black arm as we drove around the British countryside. 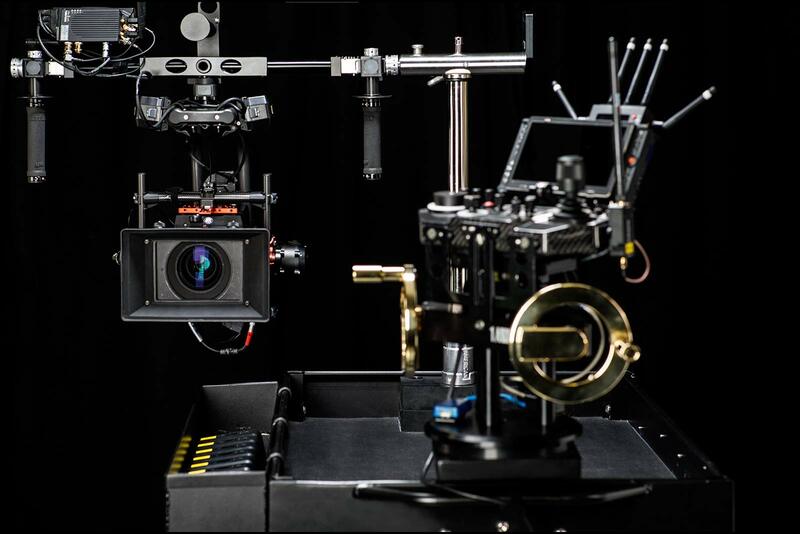 A Collection of Movi Operator work from James Davis showcasing, single operator, dual operator and remote Movi operation. 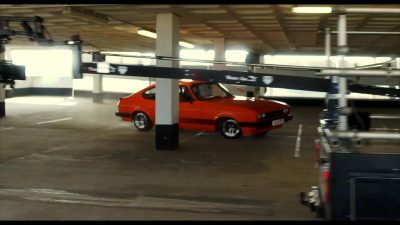 Another action packed fun filled project from Colin Furze, Motion24 were there to capture the action Providing an Operator & Technician team to look after the 2 tracking vehicle set-ups which were in use on the shoot day. 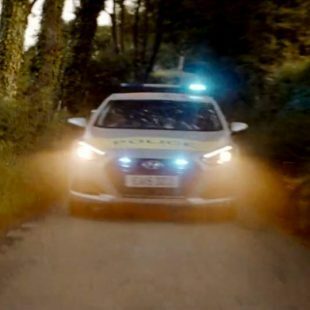 Motion24 has a range of tracking vehicles available. 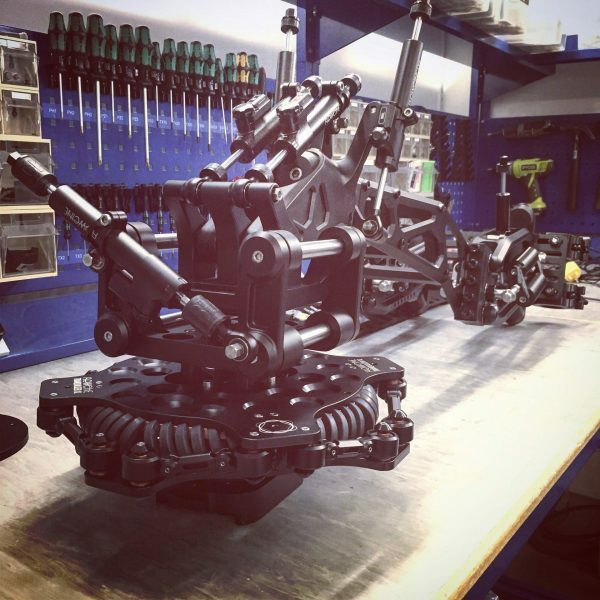 From smaller electric vehicles for use in a variety of set ups, right up to a Chevy Silverado V8, which can be used with cranes on the back. 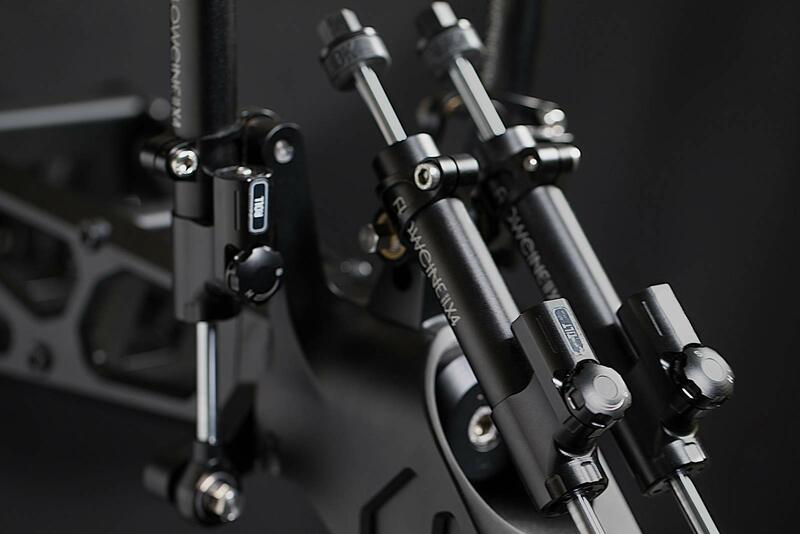 Complex in design but simple in use, The ShotDock mounts simply onto any moy-based piece of grip equipment for safe, fast and effective positioning of the camera and short rig times. 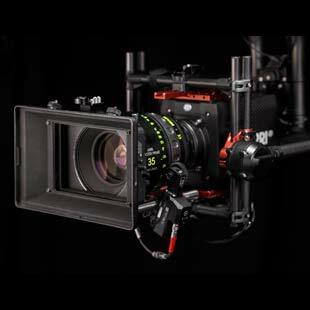 Our Movi Pro packages are designed to seamlessly transition between different shooting modes, from handheld rigs, to cranes/jib arms and vehicle mounts. 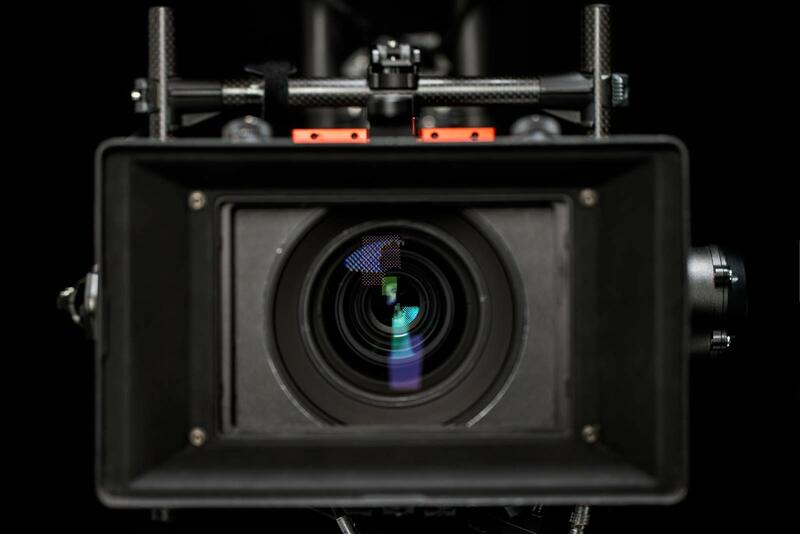 Motion24 provides highly skilled Movi Operators and Movi Technicians to set up and service equipment to meet your production requirements and integrate with your crew. 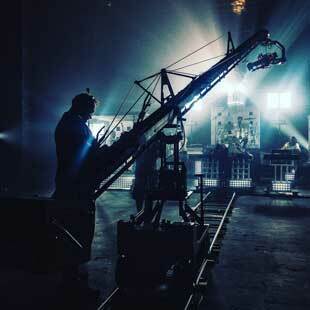 Motion 24 provides fully supported Movi equipment hire, with or without operators. 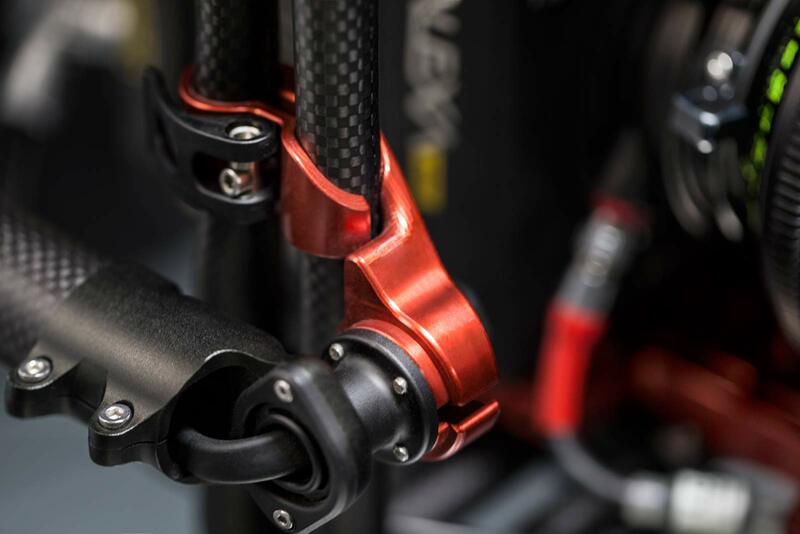 It's all about the detail and support we can provide. 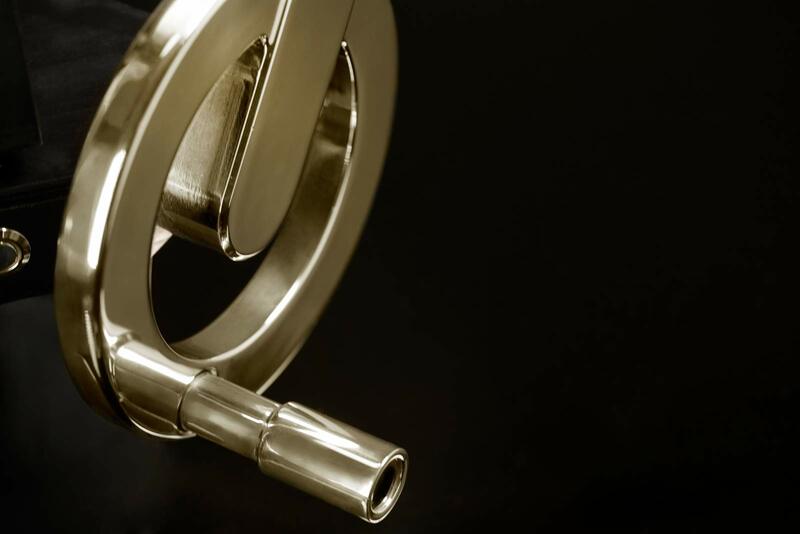 We use Google Analytics to help improve our website and visitor experience.